The cornerstone volunteer effort of the Staff Day of Service program is the team’s Annual Community Improvement Project which includes staff, players and cheerleaders uniting to assist a local non-profit, school or community in need. 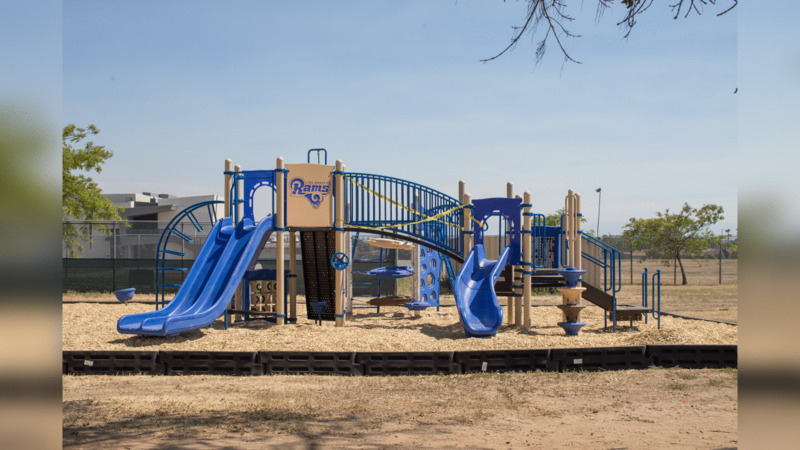 The first three community improvement projects took place at Woodworth Elementary in Inglewood, Figueroa Elementary in Watts and 20th Street Elementary in South Central. Each month, the Rams front office staff takes time out of the office to volunteer with local non-profits. 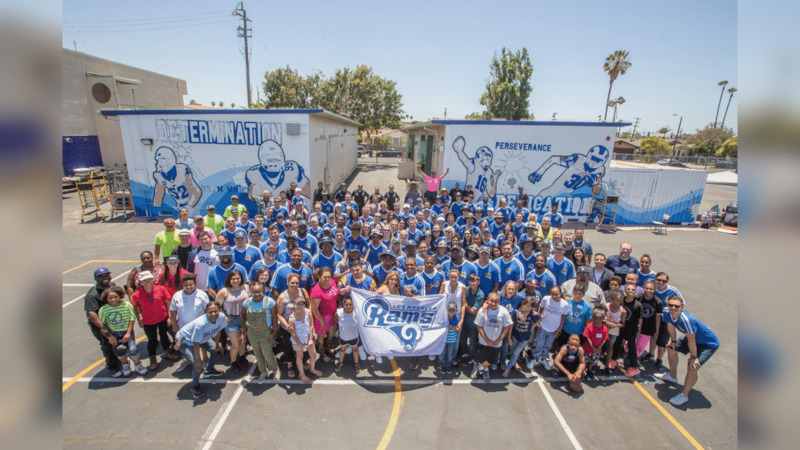 Since returning home to Los Angeles, Rams staff members have provided more than 5,400 hours of community service and impacted 36 non-profits and 54 schools through the Day of Service program. 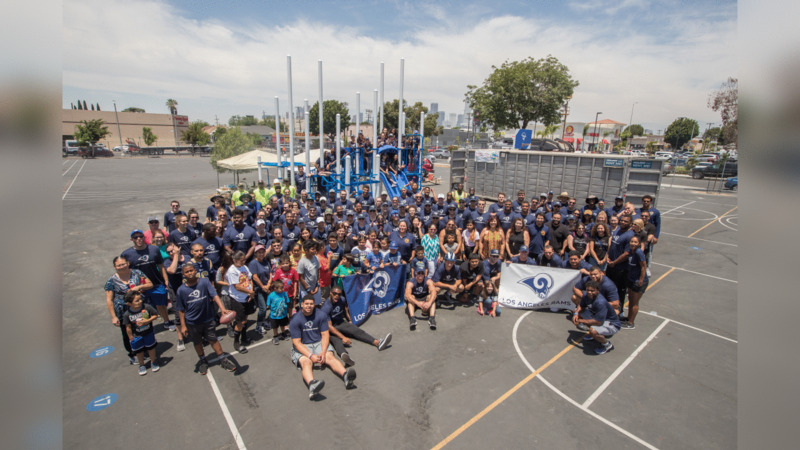 Check out photos from the 8th Annual Playground Build at Woodworth Elementary School in Inglewood. If you are interested in submitting an application, please fill out the form below.